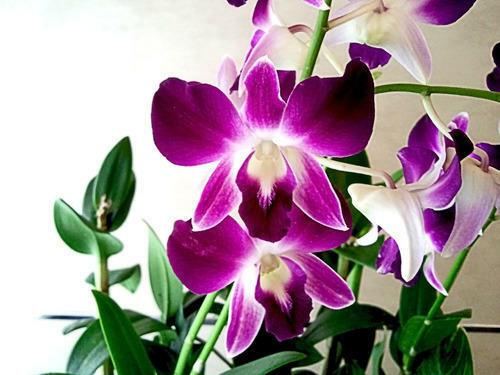 Colourful and fragrant, orchids are beautiful flowers when it comes to enhancing the décor for an event or special occasion. The best part about orchids is that you can find them in plenty of varieties as well as colours. However, not all of these variants are available in our country. Crazy Flora is one of the Prominent Manufacturers, Exporters, Importers and Suppliers of Fresh Flowers and Plants. The company was established in the year 1998 in Bangalore, Karnataka. Under the guidance of our mentor, Mr. A. S. Patil, our organization has attained a commendable position in the industry. He has extensive industry experience and vast knowledge about the market, which help us meet the emerging market demands.